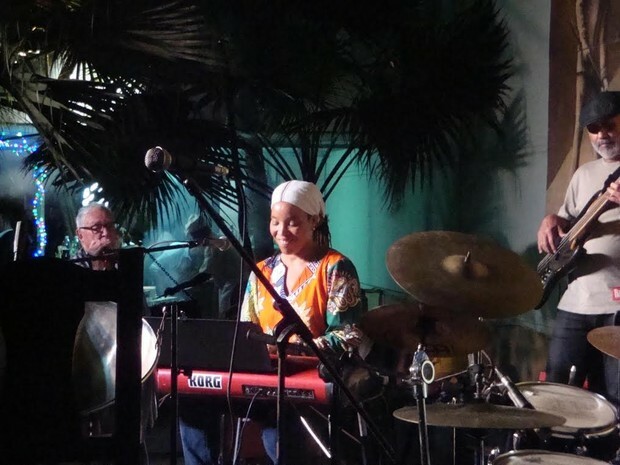 The Havana International Jazz Festival is the focal point of this tour organized by the Los Angeles African Marketplace & Cultural Faire as it makes its way towards restoration. The group will fully partake of the 38th annual Havana Jazz Plaza Festival and attendant people to people diplomatic and social activities. The travel dates are inclusive of the Jazz Festival dates which are December 15-18, 2016. There will be time to tour the city,go on a day trip to the country and experience the great jazz festival. Cuba offers an artistic and cultural experience of the African Diaspora but different from that of any other place on earth. Explore historic Havana, learn about the historical influence of Africa and African religions on the island; the art; and the colonial art deco architecture. Attend Jazz performances as part of the tour and speak with Cuban caregivers, historians, artists about the history and the people of Cuba. and experience its soulful music and deep-rooted culture. 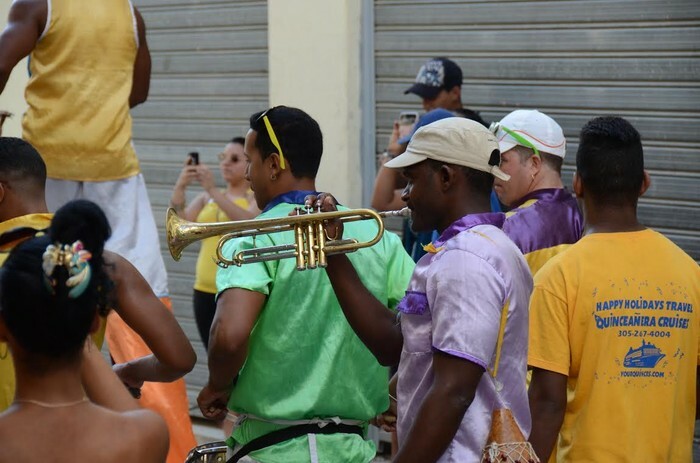 Meet musicians, and experience wonderful concerts with Cuba’s welcoming people who are waiting to engage with you to learn about the United States and the American people and our values. The trip is seven days and six nights. It will include Cuban visa, US license paperwork, round trip air from Miami, hotel, several meals, full transportation in Cuba, a full time guide, and as much touring of Havana. (See full list of included below) The trip will be focus on educational activities and other cultural visits in Cuba consistent with the People-to-People general license. This includes the participation with the festival music activities and will include a variety of activities and substantive interactions with the Cuban people. The program is designed to maximize quality interaction with creative people and everyday citizens of the Capital city. You will be able to visit Old Havana, art galleries, restaurants, and churches that practice Santeria. There is a lot to do in Old Havana and I promise you will not get bored. If you have any questions, please call me at (213) 290-2386. I look forward to you joining us! 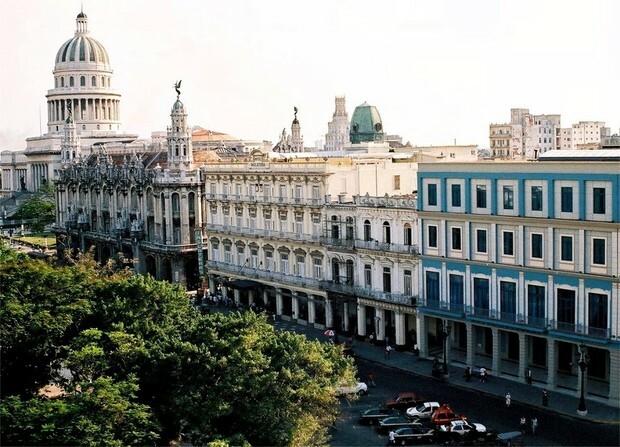 You will stay at the historic five star Habana Libre Hotel which is close to all of the festival activities. It's now easier to visit Cuba! On January 16, 2015 President Barak Obama liberalized People to People educational travel, which now allows Americans to travel to Cuba without all of the paperwork previously needed. This makes travel to Cuba infinitely easier. People to People travel is not tourist oriented or self directed but it is both rewarding and unique. It allows participants to visit a wide scope of organizations, institutions, and community projects that provide a deeper understanding of Cuba, its people and its culture. This PVAC trip includes a full time schedule of educational exchange activities designed to promote meaningful interactions between Americans and the people of Cuba. Space is extremely limited--we urge you to bring a roommate! *Professional tour management in Cuba by our staff. JAMES BURKS is a cultural impresario and world traveler. He has served in various capacities for the City of Los Angeles Cultural Affairs Department begining as Director of the William Grant Still Arts Center, the William Reagh and Encino Photography Centers, and the Nate Holden Performing Arts Center. and as Director of the Performing Arts Division and the Folk Arts Program of Cultural Affairs. He is currently the Director of Special Projects and oversees a myriad of projects along with managing the restoration of the Leimert Park Vision Theater, and The Canoga Park Madrid Theater. He has specialized in the field of Arts for Community Economic Development. He is the Founder of the Annual African Marketplace and Cultural Faire, and constructed the LA African American Tourism Council to bolster tourism in the inner city, founded the Global Cinema & Urban Media Symposium, the Leimert Park Small Business Incubator, and was consultant to Lennar Developers and the City of San Francisco on the design and development of a permanent year-round International African Marketplace. 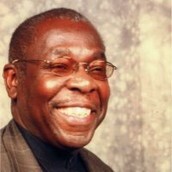 He orchestrated the successful African Marketplace incubator that evolved into two co-op shopping mall based import/Export Centers in Los Angeles and has presented papers on the African Marketplace at cultural tourism conferences and symposium in around the world and at the Congressional Black Caucus in Washington DC. He has presented his vision of the arts and economic development in urban communities and currently serves on the Boards of the Africa USA International Chamber of Commerce, California , LA/Salvador Sister Cities, and Los Angeles Southwest College Foundation. James’ interest in Cuba is traced to his interest in building reations and bridges with all African Diaspora communities. The African Marketplace was created to increase the understanding and appreciation ofthe global influence of Africa locally, nationally and internationally. 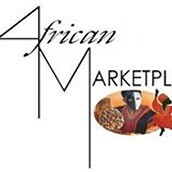 The success and accomplishments over 24 years has allowed the African Marketplace, Inc. to help build worldwide recognition of the economic potential or the arts and how tourism can be used as tools to revitalize urban and communities. Cuba Tours and Travel has over fifteen years of experience offering expert-driven cultural travel to Cuba. Our management and program-design team, working together with a team of superb Cuban travel associates in both Havana and Miami, are uniquely suited to offer you the finest in-depth travel program to the island. We are licensed by the US and Cuba and are fully insured. 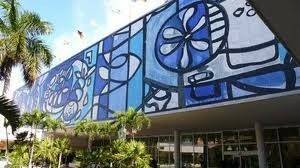 Most importantly, we have an abiding love for Cuban art and culture and have strong connections to the cultural institutions on the island.